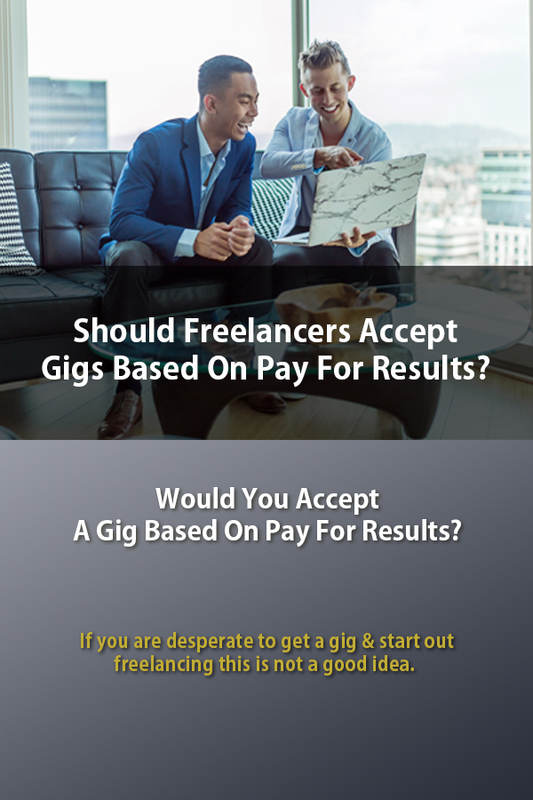 Should Freelancers Accept Gigs Based On Pay For Results? 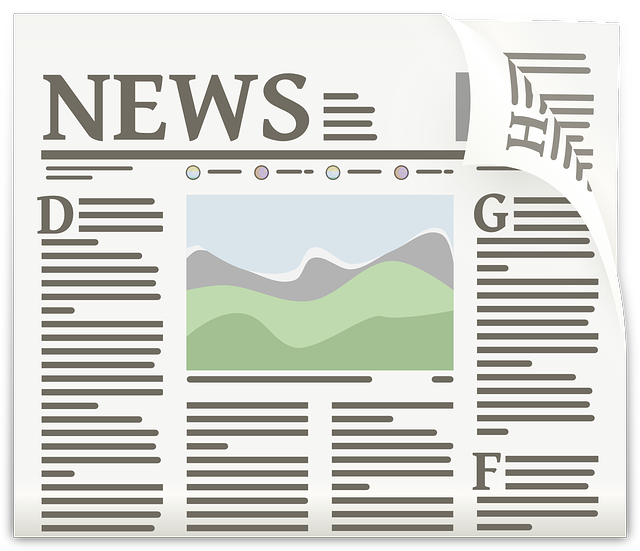 Weekly Newsletter for The Freelancers: Here is the latest newsletter of the week starting on 25th March 2019. Would you accept a gig based on pay for results? Even if you are desperate to get a gig and start out freelancing this is not a good idea in my opinion. The reason is that people who do are similar to working at an internship that does not pay you because it is giving you experience in the type of work that you may be looking to ultimately get a full time position. This, of course, can be a scam where people use the work and skills of interns and have no intention of giving them employment at the end of the internship. It is equivalent to submitting articles for consideration to publishers or website owners to test the quality of your work. Freelancers are in the business of selling their skills for reward and it is why freelancing platforms exist. I would add to it, but be sure to get paid for your work. 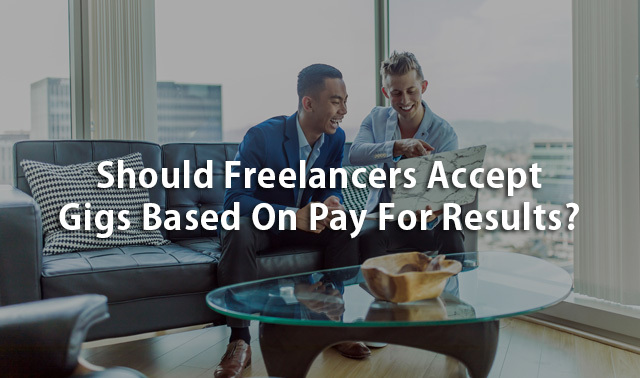 Kayla Sloan has written an article for the Due.com Blog entitled Should You Accept Freelance Pay Based Only On Results. You can read Kayla's article here. "The life of the professional writer - like that of any freelance, whether she be a plumber or a podiatrist - is predicated on willpower. Without it, there simply wouldn't be any remuneration, period." 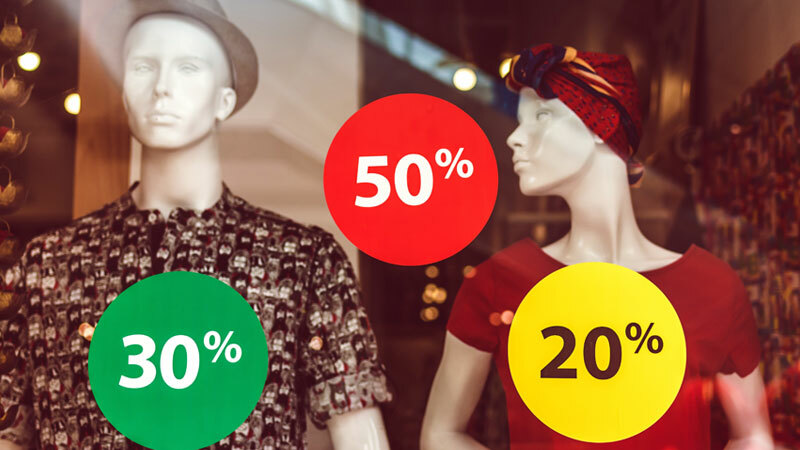 Do You Know What To Do If You Have A Great Product But No Sales? The internet is a global village, but you can be selling a product or service locally or on the other side of the globe, but if you do not get quality referrals you will not make sales. This has happened to me with a number of my products and services. It did not matter that the website content articles were well written, search engine optimized; the website had quality back links and a good social media presence, the result was still no sales. I was discussing this with one of my sons who ran domain name portfolio business before selling it and "retiring" to do things that he was more interested in. He told me that I was going about marketing in the wrong way. Of course, I said, "You're joking!" He laughed and asked me to check this website out which would show he was right because it showed Google's revenue, check it here. He then told me that I needed to understand and master Google Adwords if I wanted to be successful because it was the major reason newspapers reliant on advertising were going out of business. I am telling you this story for a reason, it is because there is a whole industry of freelancers working as Google Adwords specialists. You can see the listing here. There is also another industry of freelancers working as Facebook Advertising specialists (trying to capture some of the advertising revenue from Google) which you can see here. It is all a matter of knowing about these industries and being willing to be retrained. Of course, I have looked into being trained on Google Adwords and started this course https://www.udemy.com/the-ultimate-google-adwords-training-course/learn/v4/overview. 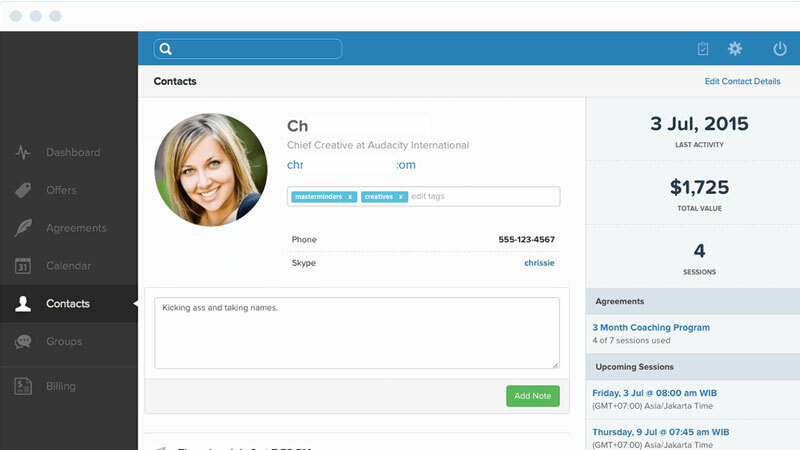 Have You Completed Your Ideal Client Profiles Yet? Completing your ideal client profiles is very much like working with Google Adwords because it makes you focus on your business and what you offer or, put another way, your value statement. This is very important because once you understand this you will know what types of clients you are looking for. It naturally follows from this that you then must start to think of your strategy to get them as you clients. For many freelancers, as well as most businesses, the best source of new clients should be satisfied clients. Apart from getting the referrals easily there is a sense of satisfaction that you know that you are providing a good service and your clients are happy. In cold accounting terms, the return on your investment in marketing is important because freelancers are generally doing most of the work themselves or paying for an outsourcing service or a virtual assistant. 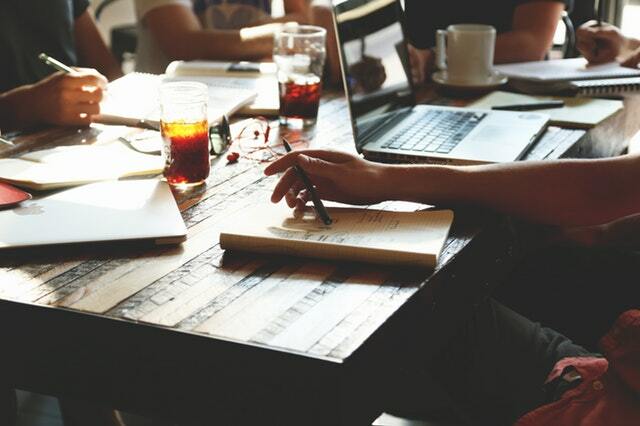 Addison Duvall has written the article entitled Freelancers: How To Create Your Ideal Client Profiles which appears in the Hongkiat Blog. You can read Addison's article here. Many low and moderate income families that are deeply in debt and coming under financial stress will turn to freelancing in the coming years. It is one way that they can lift their family income by working at home and not having to seek out second jobs if they can find one, even if both parents are already working. However, there is the trap of burn out and family stress. This should be recognized at the outset of the freelancing strategy. There are ways and means of recognizing this as an issue and planning to manage and overcome the symptoms when they first appear. We have researched for articles and Kindle eBooks that can help freelancers facing this journey or already feeling the pressure. Freelancers that have been working in the industry for some time are very familiar with the signs. Carol Tice of Make A Living Writing website has written an article entitled Are You Overworked? How Freelancers Can Avoid Burnout. You can read Carol's article here. Did You Know That the 80/20 Rule Can Also Apply To Budgeting? Last week I also talked about the Pareto Principle because it can have a great impact on how hard you work to produce your income. If you did not catch the article you can read John Soares article on it here. There is a follow on article that relates to using the 80/20 Rule for budgeting rather than more complex systems. One of the widely adopted approaches to budgeting is the 50/30/20 Rule. 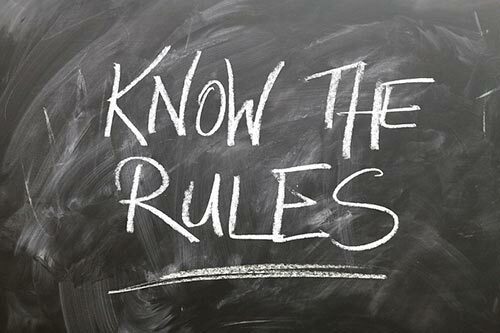 This Rule was developed by Elizabeth Warren and her daughter Amelia Warren Tyagi. The concept was based on the idea that 50% of your take home pay should be spent on necessities like housing, utilities, groceries and other related items. The next 30% should go to discretionary items and the final 20% towards savings or debt repayment. The difficulty with this approach is defining the categories where it is not clear cut e.g. smart home devices. Paula Pant has written Don’t Like Tracking Expenses? Try the 80/20 budget. Paula’s article appeared on www.thebalance.com and can be read here. This is an important article because it looks to simplify budgeting. This idea may not work for everyone, but clearly it has benefits for people who like simple budgeting methods. We are constantly researching for news articles and videos on skills development and inspiration for freelancers. I will maintain the links for my opinion of the New Economy and that skills and job focused training is one of the possible solutions for long term structural assistanrce to rural communities. This article sets out the reasons: Training choices matter for freelancers and career changers. You can read it by clicking on the link here. There are now 5,000 skills in 90 categories that the digital economy can offer, according to Upworks 4th quarter 2018 Skills Index which you can read here. We are focussing on the niche website in the future because it is producing better results i.e. sales. Here is a recent article: Best windshield washer fluid: Top + recommended. In view of the recent hack of Reddit we have decided to link to the Australian Bankers Association fact sheet entitled Small Business - Protecting Your Business Information Online which you can access here. We urge you look at other Fact Sheets that are available from the Association as well related to business and personal security. We have gained approval from Robert Siciliano to bring you extracts from his books related to cyber security for freelancers. 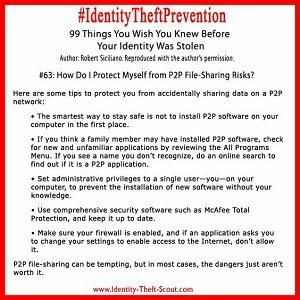 Robert Siciliano is an identity theft expert and consultant. He also runs a cyber security and fraud prevention website which you can see here.